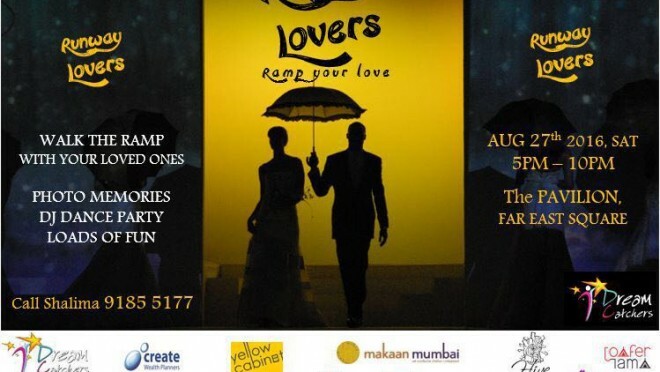 RUNWAY MOM / LOVERS 4- A Curtain Raiser..! 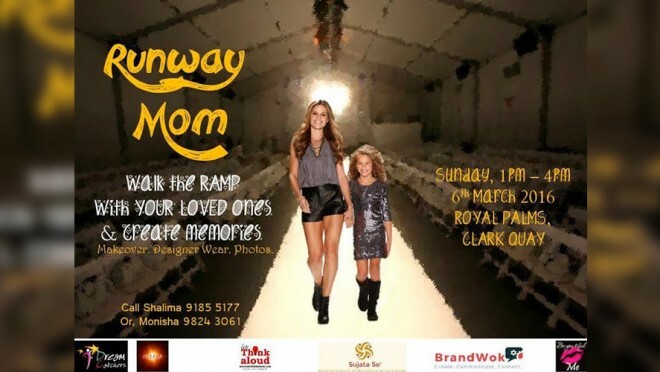 Runway MOM / LOVERS Season 4- Why Should u participate ? Runway MOM / Lovers 3: Watch the journey..! It’s here!! 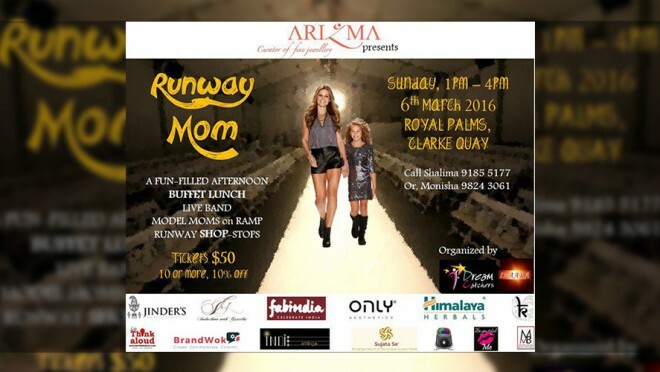 Have you got your tickets to RUNWAY MOM / LOVERS 3 yet? 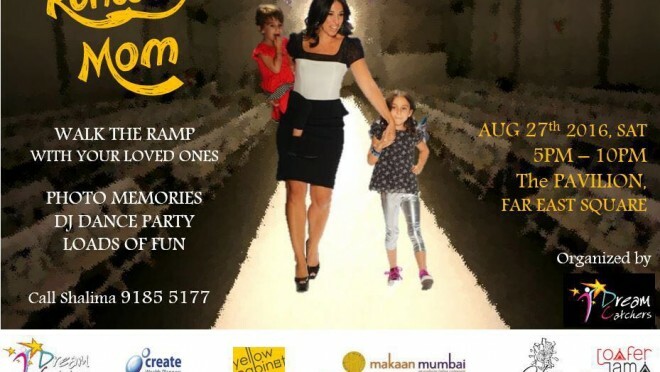 Shalima Motial on RUNWAY MOM / LOVERS 3! 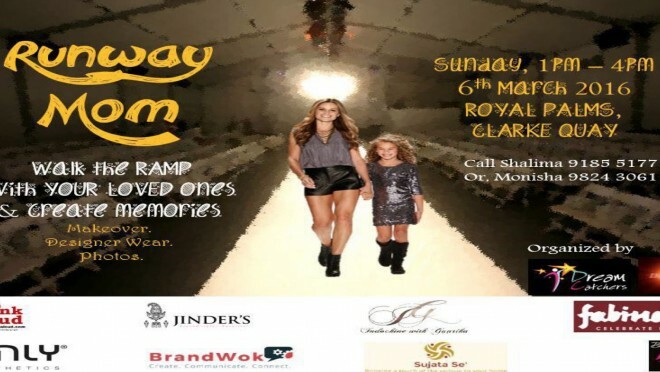 RUNWAY MOM / LOVERS Season 3 : Shalima Motial tells you all you need to know about this mega event on March 11th 2017..! Click to know..! 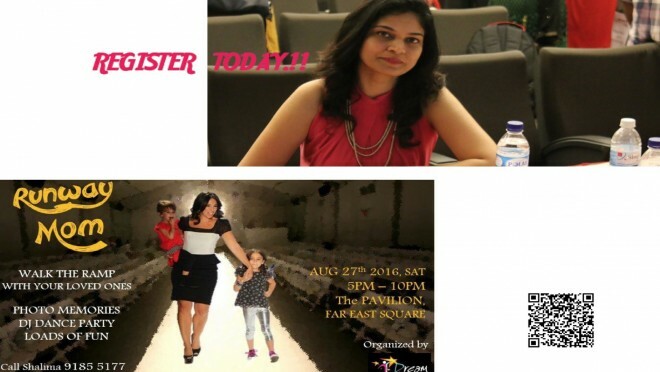 RUNWAY LOVERS / MOM: Glimpses of ‘Meet & Greet’-Register NOW!! Awrite.!! 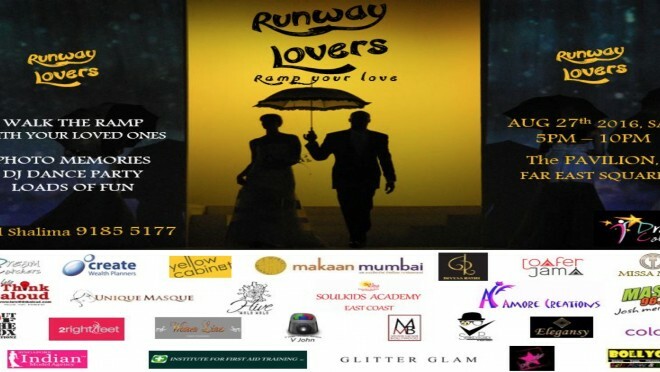 The 'Meet & Greet' of RUNWAY LOVERS / MOM was a stupendous success..! But that shouldn't stop you from being a part of the show..! We have a blast of a party coming up for you on Aug 17th (10 days before the D day) Venue: Hive By Wala Wala, happening new club at Havelock Road! 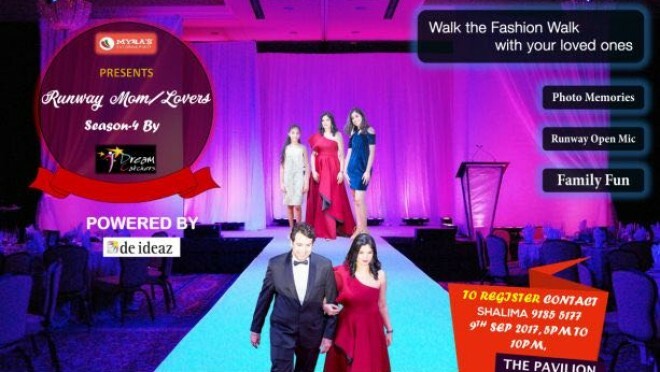 Register today: CALL SHALIMA: 9185 5177 and be a part of the ramp, party & wholesome family entertainment! 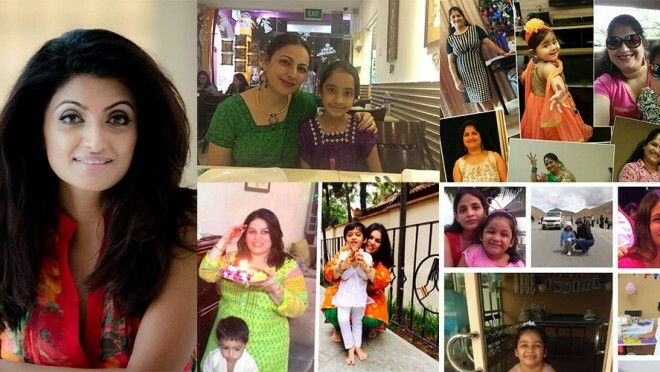 Meanwhile here are a few glimpses of last evening for you..! Official pictures coming soon..! 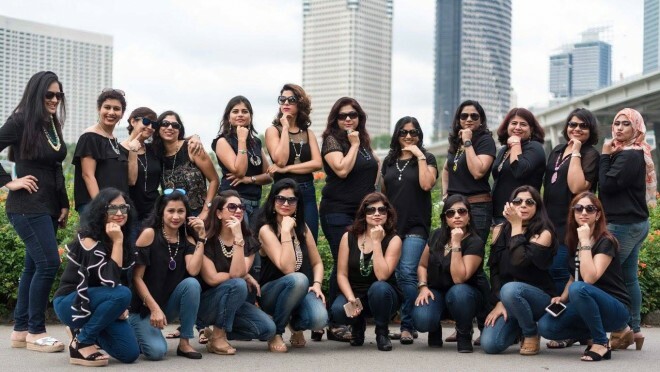 Runway MOM’s ‘Talk & tell you………..Click to hear’..! Its that TIME of August! When you get to party, walk the ramp with your loved ones...& make the occasion joyous & rocking..! 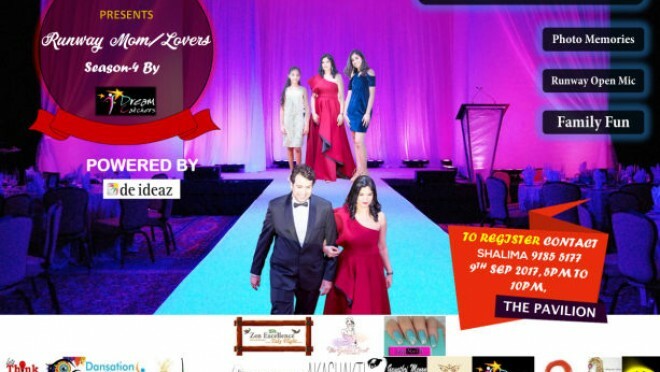 Put on your party shoes...Get your best outfit out & Be a part of this event..! 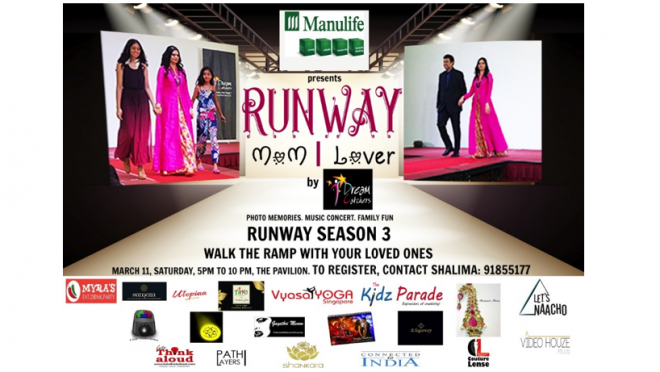 Dream Catchers Presents 'RUNWAY LOVERS / RUNWAY MOM'..your opportunity to walk the ramp with your spouse, partner, children or alone..!! Call Shalima guys on 9185 5177..!! We can't wait to get the party started with you..! August 27th 2016 @ The Pavilion -Far East Square from 5 - 10 pm..!